Summer is nearly here! We surveyed over 1,100 Brits over a weekend in May 2014 about their holiday plans. Popular destinations, how much money they plan to spend, and how many cannot afford a holiday- we have it all. 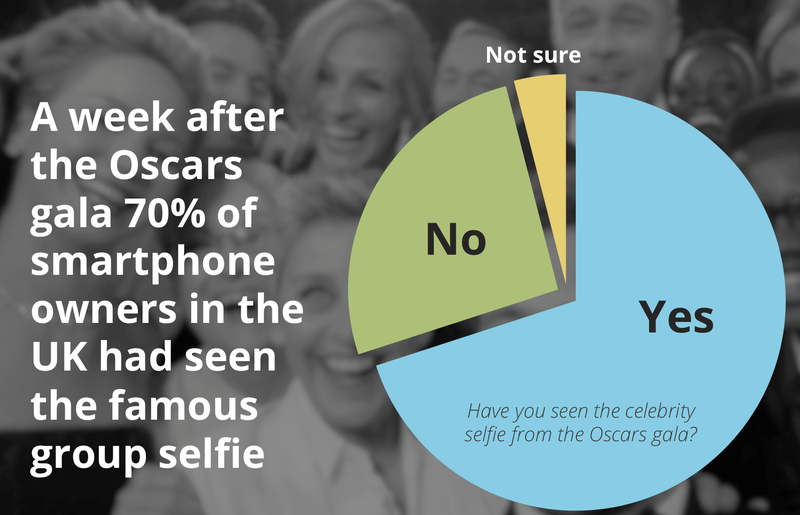 A week after the Oscar gala and taking of the famous celebrity selfie we asked thousand UK smartphone owners whether they've ever taken a selfie of themselves. Surprise (or not)! A whopping 78% have. 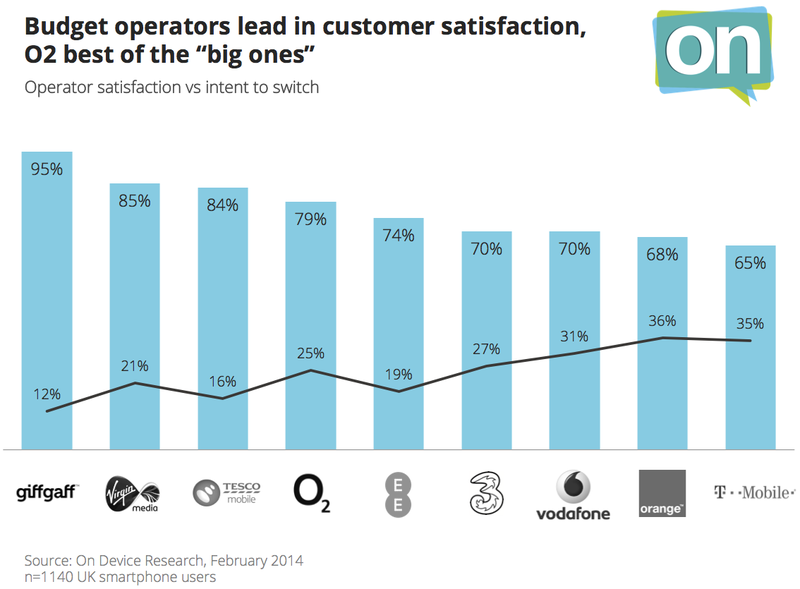 Survey among 1140 UK smartphone owners reveals significant differences in mobile operator satisfaction. Video-on-demand has slowly but surely become the most popular way for UK audiences to enjoy movies. 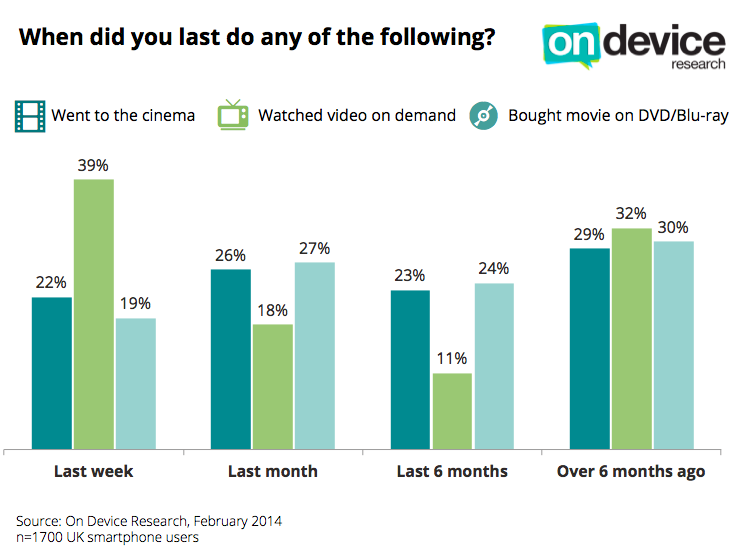 39% of smartphone owners have used services like Netflix, Lovefilm and others during the last week to enjoy a movie. Twice a year, the fashion world showcases new designs for the upcoming season in a week-long event in four cities that are considered the hears of the industry: New York, London, Paris, and Milan. 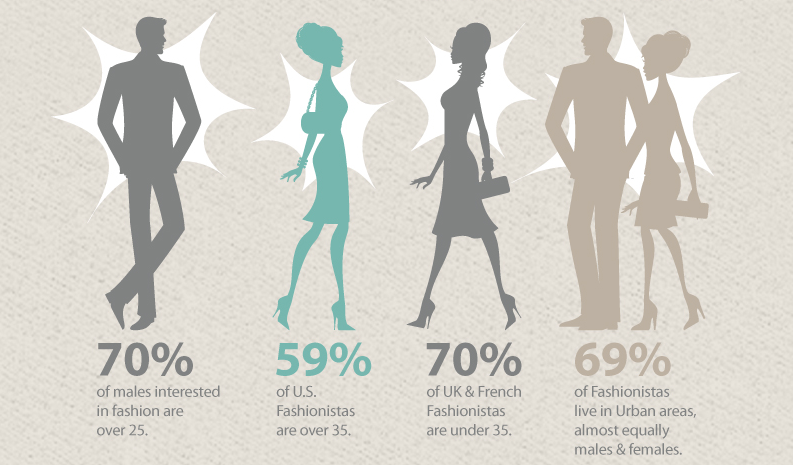 A survey of self styled "fashionistas" in these cities reveals how they shop, find style influences, and stay connected. Winter Olympics has a problem with the younger audience. 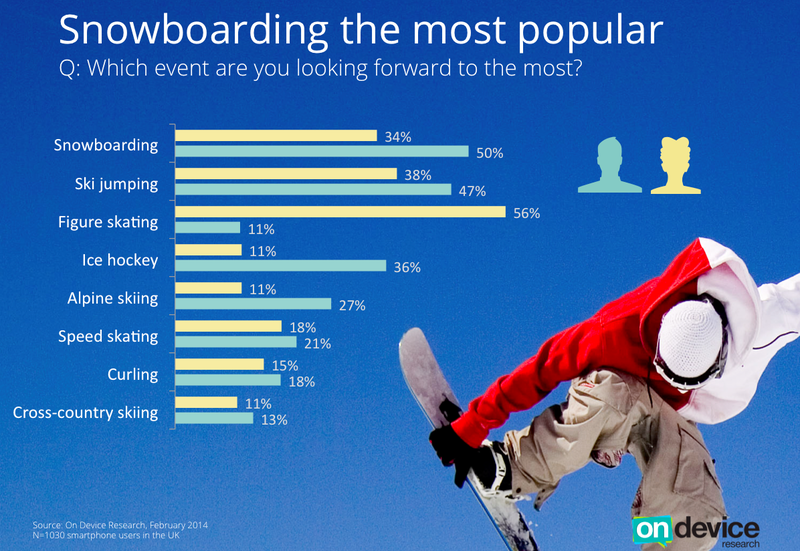 Last Friday, while the Sochi Winter Olympics opening ceremony was taking place, we asked over 1000 smartphone users in the UK, and 47% of the 18-24 year olds said they didn't plan to follow the world's largest winter sports event at all.